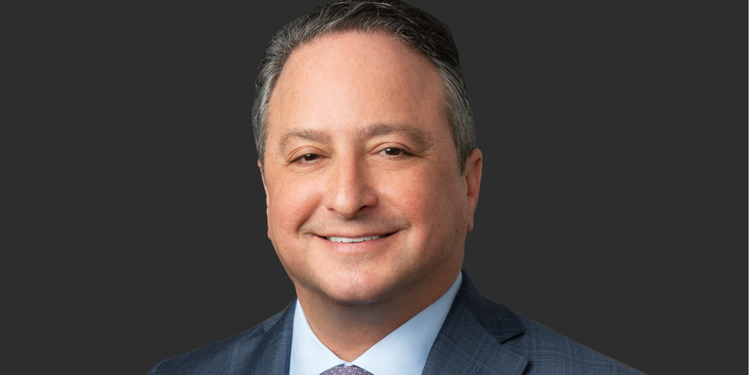 Greenberg Traurig LLP has hired Orrick Herrington & Sutcliffe's Latin American practice co-head Carlos Treistman to make its Houston office a base for further regional expansion. Treistman, 51, joined the firm on Tuesday. He brings more than two decades of experience working on cross-border mergers and acquisitions, privatisations, joint ventures and private equity transactions for companies in the oil and gas, power, mining and real estate sectors.